Embodies the search for a soul among Ireland's ancient ruins, and is an attempt to retrieve something of deeper import from 5,000-year-old megalithic monuments and their associated myths. 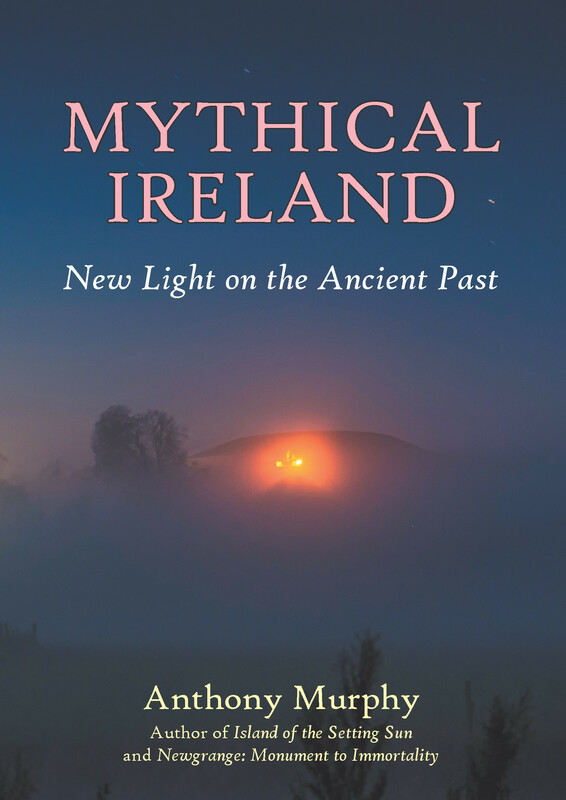 Mythical Ireland embodies the search for a soul among Ireland's ancient ruins, and is an attempt to retrieve something of deeper import from 5,000-year-old megalithic monuments and their associated myths. The book represents a fascinating and engaging journey through time, landscape and the human spirit. Dealing with archaeology, interpretive mythography, cosmology and cosmogony, Murphy attempts to grapple with a core meaning, something beyond the functional interpretations of academia. Along the way, the book delves deeply into the many enthralling aspects of this journey. Just how much knowledge did locals have of the secrets of Newgrange before it was excavated? Who is the Cailleach, the ancient hag goddess whose image is ubiquitous in the ancient landscape? What happened to make Ireland’s Stonehenge disappear from the landscape? What connects Fourknocks, a tiny passage-tomb, with the stones of Newgrange? What were the indigenous Irish myths about the Milky Way? Did someone try to steal the Tara Brooch? Why are there myths in Ireland about ﬂooded towns and cities? Lavishly illustrated with exquisite photographs of the Irish landscape and ancient monuments, Mythical Ireland represents a personal and yet universal journey, a quest to reimagine the monuments as empowering and transformative sacred places. Murphy invokes the druids and poets of the Boyne and thus the sídhe of the ancient texts are reawakened for a modern and turbulent world. Anthony Murphy is a journalist, photographer and the author of Island of the Setting Sun: In Search of Ireland’s Ancient Astronomers (with Richard Moore), Newgrange: Monument to Immortality, Land of the Ever-Living Ones and The Cry of the Sebac. He lives in Drogheda and manages the website www.mythicalireland.com.